One of the business ideas that can have a great result on the Norwegian market is opening a company that sells coffee, tea or spices. Investors who want to open a company in Norway should know that the most developed sector for coffee products refers to fresh coffee beans, as more and more citizens are searching for fresh, high-quality products. In this sense, it is important to know that locals are drawn to coffee shops that are specialized in providing sophisticated types of coffee. 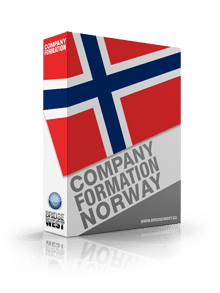 Our team of specialists in company formation in Norway can offer in-depth information on the business permits that are available for this type of business. 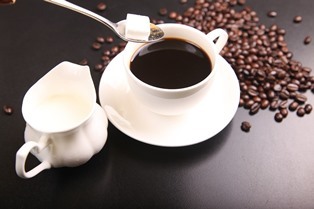 How can local businesses import coffee, tea or spices in Norway? 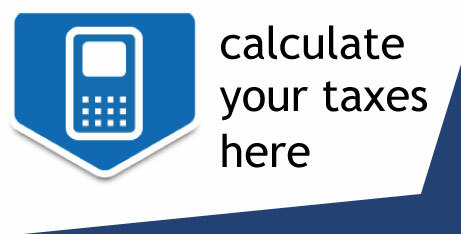 • the taxes payable are performed in accordance with the commodity code associated with each type of good. Any business establishment that handles food products, or sells beverages of any kind – such as a café, is required to obtain a business license. 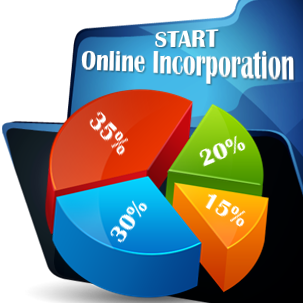 The document is obtained from the city municipality located in the region in which the company is registered, by submitting an online application which should include specific information on the respective business (name and address of the company’s representatives and information regarding the company) and investors are invited to contact our team of consultants for in-depth assistance on the procedures involved in this case.